We are delighted to confirm, following the massive success last year, that Glen White McManus will be returning to close out WinterStorm 2018! 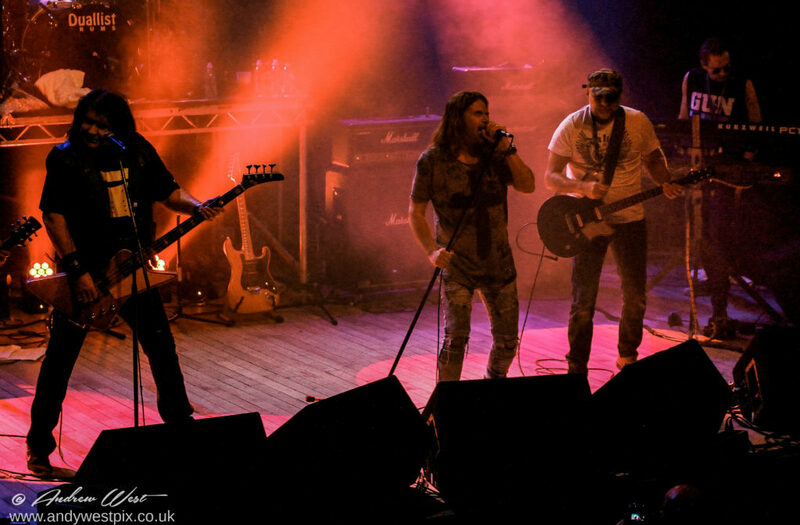 The WinterStorm supergroup is made up of Chris Glen, Doogie White and Paul McManus and last year with their guests they closed the weekend with a bang and then a tear! For those who didn't witness it last year the video of the wonderful and emotional Temple of the King is shown below and is worth watching to see how to close a Festival! There promises to be more of the same this year and a whole host of new guests and a new set and a hint of some special surprises in store both ahead of the event and on the night. "We had a fabulous time last year and it was one of the highlights of 2018 for all of us I think. With a bit more time on our hands this year we'll see what we can come up with to ensure that we sign the weekend off in style." 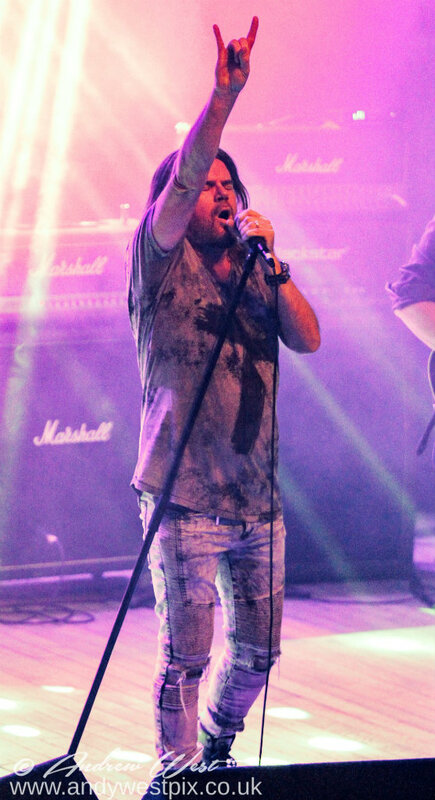 Chris Glen of SAHB fame has just come off a world tour with Michael Schenker and is equally upbeat about returning. 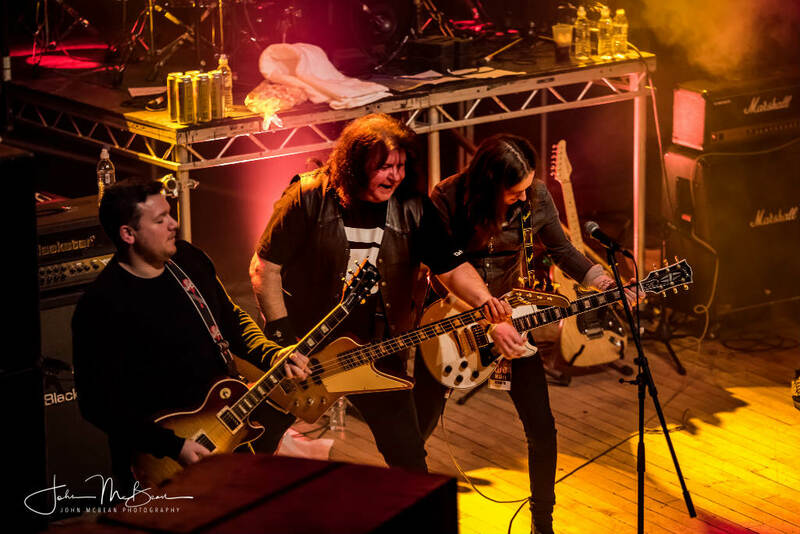 "It was great fun last year having the guys from GUN and Mason Hill up on stage with us as guests and we'll be doing the same again this year for sure. 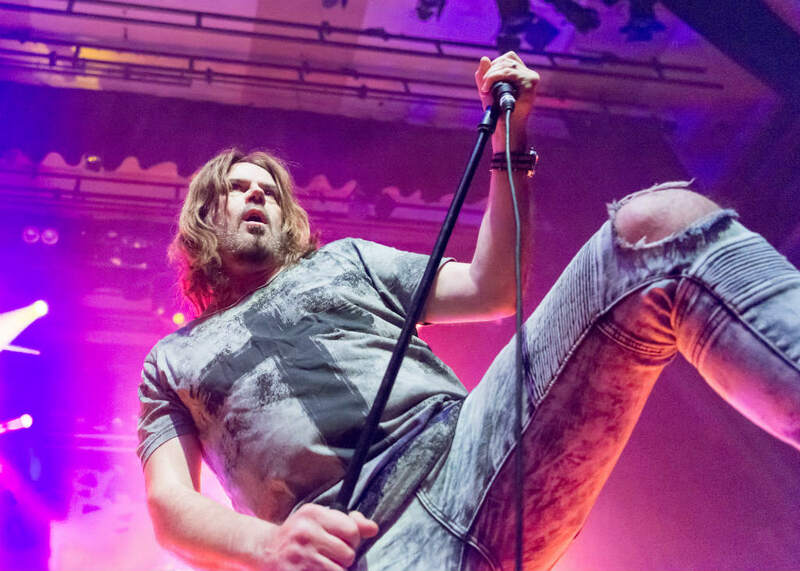 We're looking forward to getting some rehearsals under our belt and try some new songs for the set." 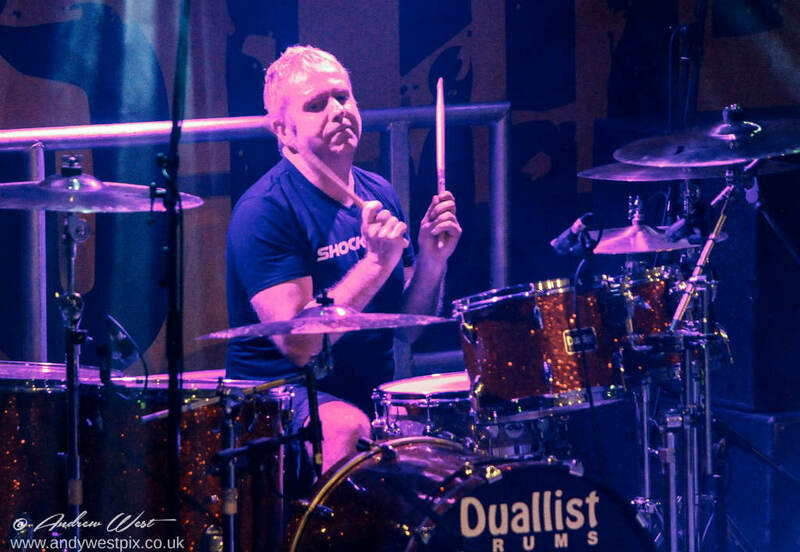 Drummer Paul McManus will be doing the Saturday set with the boys off the back of GUN's appearance in the Friday night headlining alongside Magnum. "As Chris says it was great fun getting together last year but we'll be even more ready for it this year. I think we could have some very special guest son with us too. We've already had some great set ideas and I'm looking forward to it. It was such a great atmosphere last year." 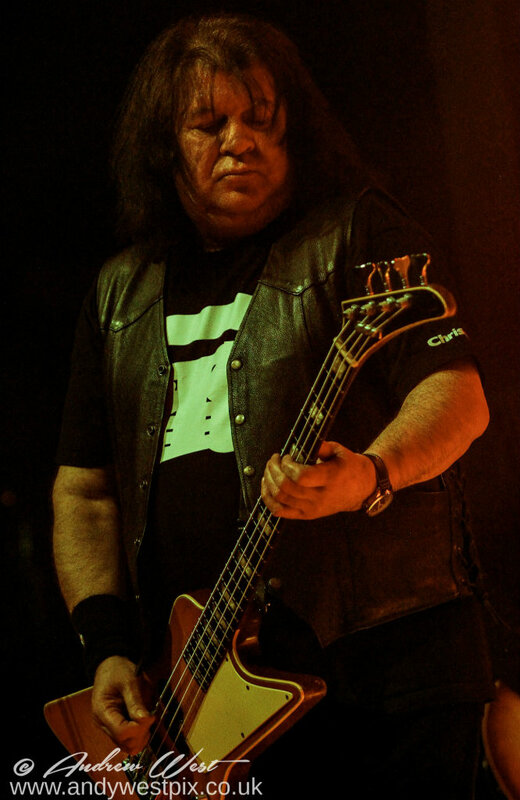 Glen White Mcmanus will be sharing the Saturday stage with Dead Daises, Geoff Tate: Operation Mindcrime, Girlschool, Wayward Sons, Bernie Torme, Eden's Curse, Kane'd and Trucker Diablo. Limited tickets are still available below.